4 | 9 students enrolled. 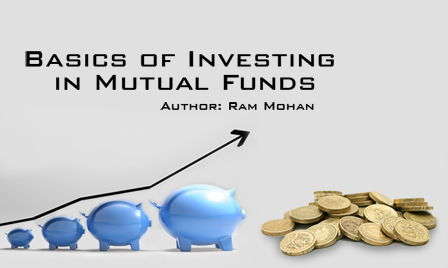 A simple and basic step by step guide to get you started in investing in mutual funds. Everyone wants to invest, however very few people end up doing so. Why is this? It's because many find investing a puzzle and a difficult task when it is indeed quite the opposite. This Mutual Funds course demystifies investing in the mutual fund industry (with a specific focus on the Indian mutual fund industry). This Mutual Funds Basics takes you right from the basics of investing and takes you through the baby steps of understanding what are mutual funds is, a SIP is and so on and then go on to cover advanced topics like STP, SWP, Liquid Funds etc. Any working professional or student who wants to take their first step in investing. Also meant for novice investors who can learn to better research and choose mutual fund investments. Note that this mutual fund course only covers basics of investments + investing only in Indian Mutual Funds.